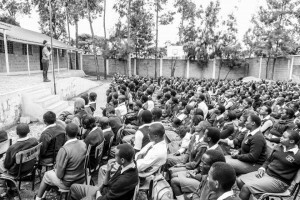 Stigma and discrimination due to lack of awareness and traditional cultural beliefs that neurological illnesses, particularly epilepsy, are contagious and a curse. 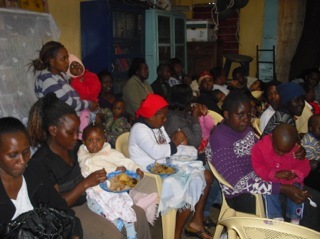 Nairobi Kenya is the headquarters of our partners at the African Neurological Disease Research Foundation (ANDREF). 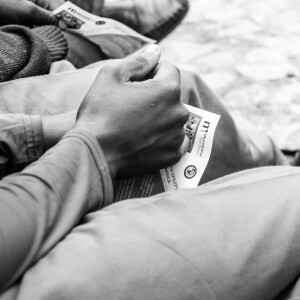 We hoped to pilot there first and expand the programme with grassroots organisations throughout Africa. 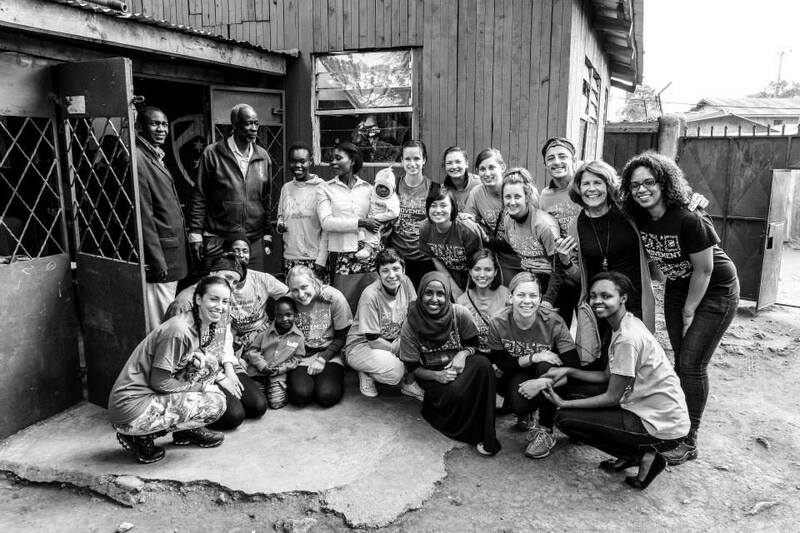 Foster a generational cycle of change in the perception of epilepsy and other neurological illnesses in Africa as treatable conditions. 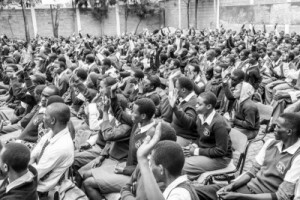 We ran the pilot with over 2,000 students and tested their knowledge using lectures from Movement for Hope researchers and former Miss University of Nairobi who has epilepsy, combined with before and after questionnaires. 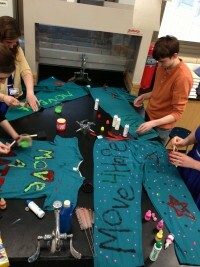 Overall, students went from 8% to 97% increased learning of epilepsy. 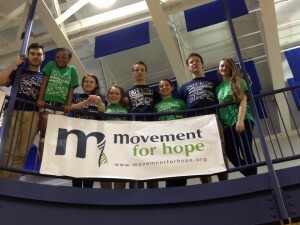 Movement for Hope volunteers successfully distributed information on epilepsy to the community and students, providing immediate guidance on how to help someone having a seizure, and local support resources. 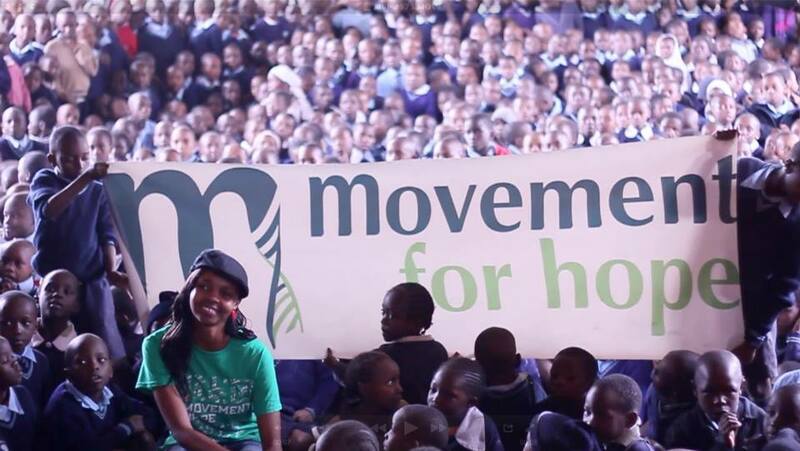 We are also delighted to announce that the piloted Movement for Hope cross-disciplinary education model and ANDREF Film has now been accepted into the Ministry of Education. Thank you to the generous funders at the Youth Funding Network and public donations at the UK Breakdance Championship World Finals 2012, and to the volunteer dancers at Awareness Through Dance, volunteer therapists and community advocates from ANDREF and all the volunteers at Movement for Hope that contributed to this pilot. 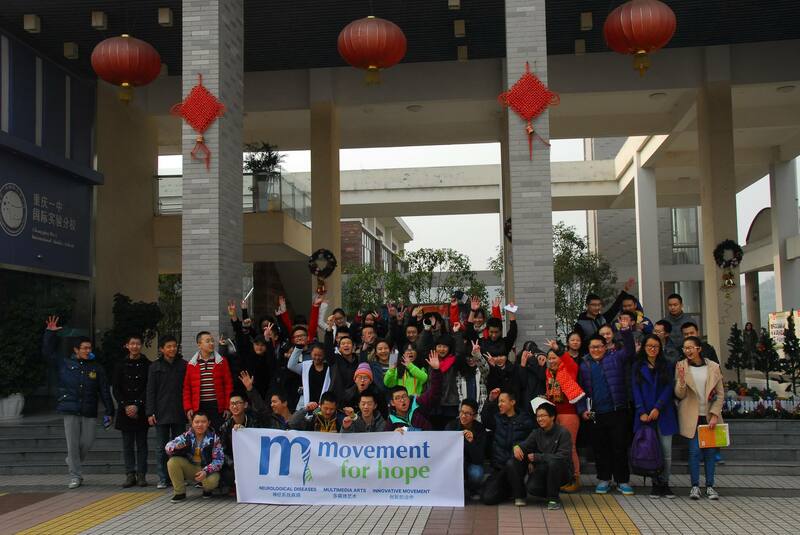 December 2013, Movement for Hope ran its third youth outreach pilot in Chongquing, China. It was our first pilot project in China. 1.) First, we will be creatively engage young people, teaching them about neurological conditions. 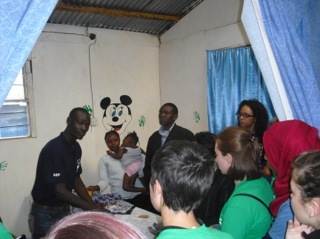 The aim is to decrease stigma and discrimination through education about brain and spinal cord illnesses. 2. 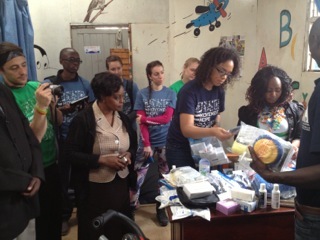 )Second, we visited hospitals to share dialogue with professors and clinicians on neurological illnesses. The program was delivered in Chinese. 1. )The results of a before and after survey showed that students 94% rated their knowledge and understanding of neurological conditions as significantly improved. 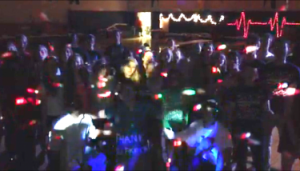 58% of students knew someone with a neurological condition. 2. 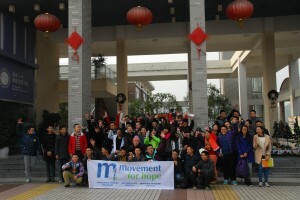 )97% of people learnt about Movement for Hope and how they can better support people with neurological illnesses in China. To find out more or contact the project leader please fill in your query below. Stigma and discrimination due to lack of awareness and traditional cultural beliefs of neurological illnesses as contagious or curses. Build a revenue model that ANDREF can use to fund adaptive-equipment purchases for their clinics. Visited over 100 patient-families and advocates in the clinics and watched a film on epilepsy to increase awareness-education of families affected by the illness. 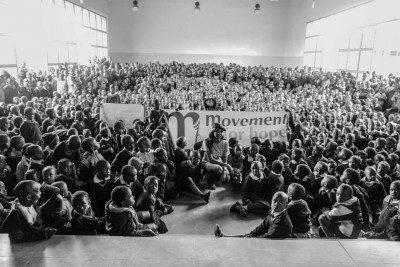 Movement for Hope worked directly with ANDREF to develop revenue models for more sustainable healthcare and equipment maintenance of the clinics. Volunteers successfully distributed information on epilepsy to the community, providing immediate guidance on how to help someone having a seizure, and local support resources.